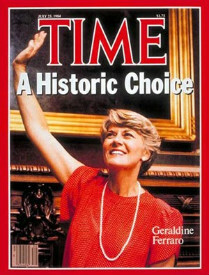 Geraldine Ferraro was the first woman nominated by a major political power as its candidate for Vice President of the United States. 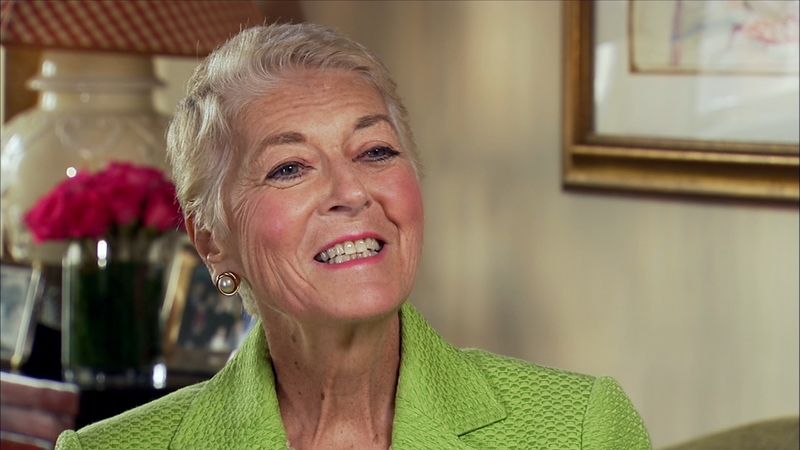 A teacher and then attorney, Ferraro worked in the Queens, New York District Attorney’s office, where she started the Special Victims Bureau. 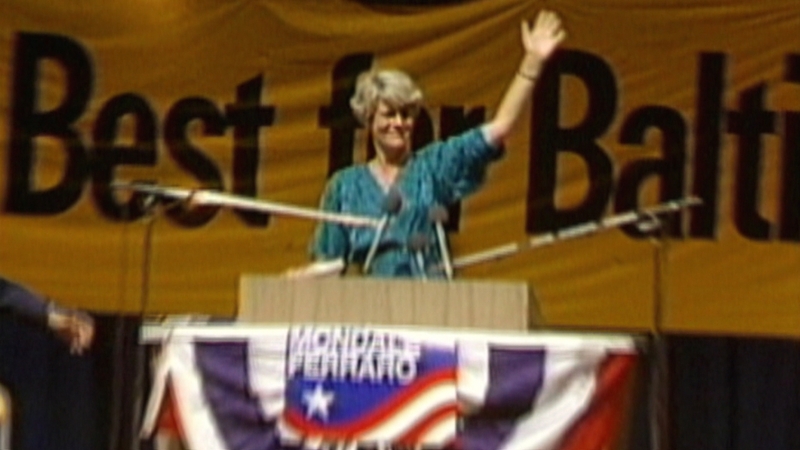 Ferraro ran successfully for Congress from New York City’s 9th District in 1978. 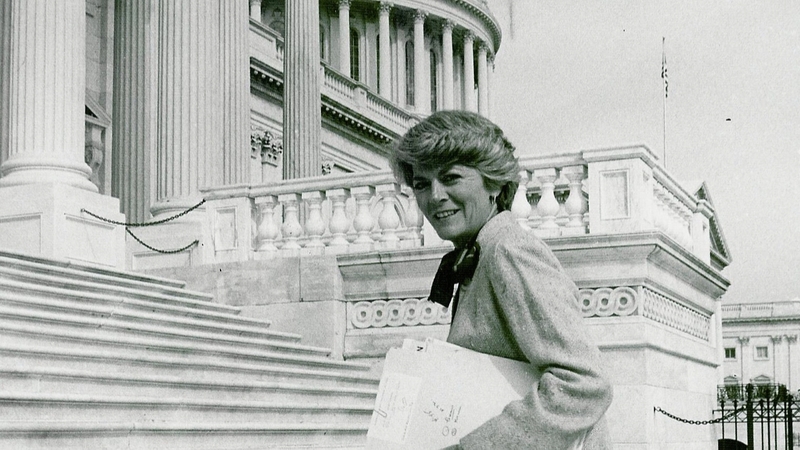 There, she was a women’s and human rights advocate, working for passage of the Equal Rights Amendment, sponsoring the Women’s Economic Equity Act ending pension discrimination against women, and seeking greater job training and opportunities for displaced homemakers. 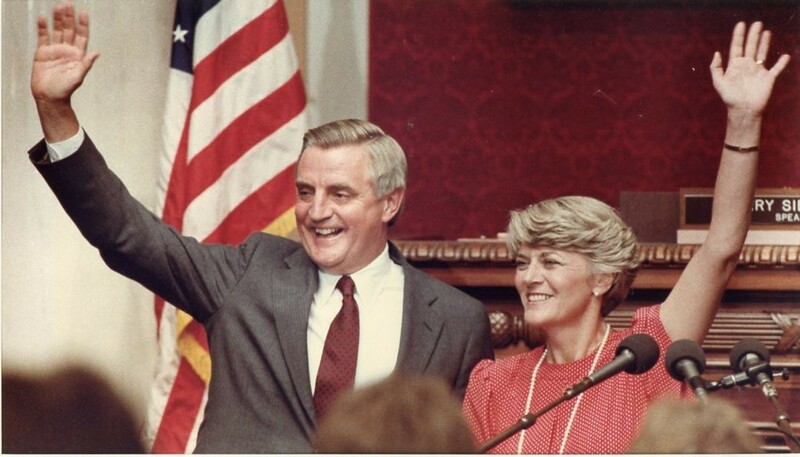 In 1984, Ferraro was picked to run as Vice President of the United States on the Democratic Party ticket, with former Vice President Walter Mondale as the candidate for President. 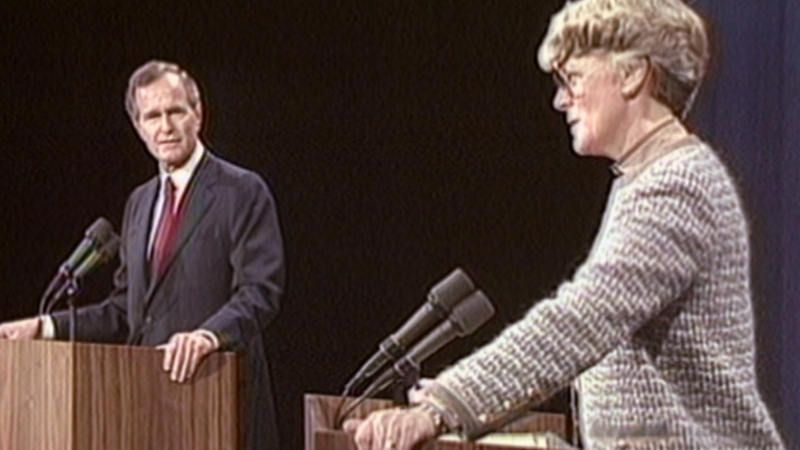 In her acceptance speech, she spoke of the realization of the American dream: “Tonight, the daughter of an immigrant from Italy has been chosen to run for vice president in the new land my father came to love…” The ticket lost, but Ferraro’s candidacy forever reshaped the American political and social landscape. 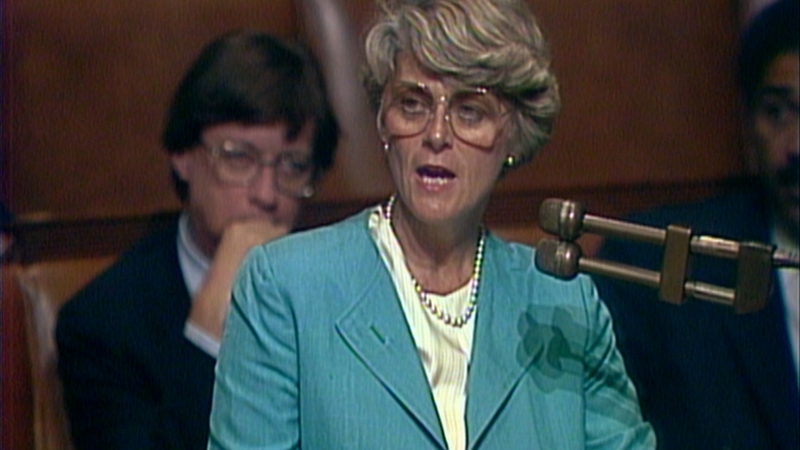 Following the election, Ferraro continued her public service career in a variety of ways. 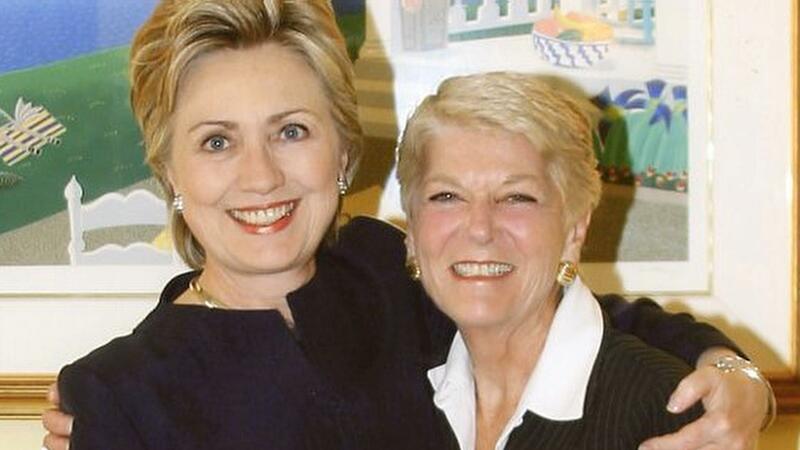 She was appointed by President Clinton as the U.S. 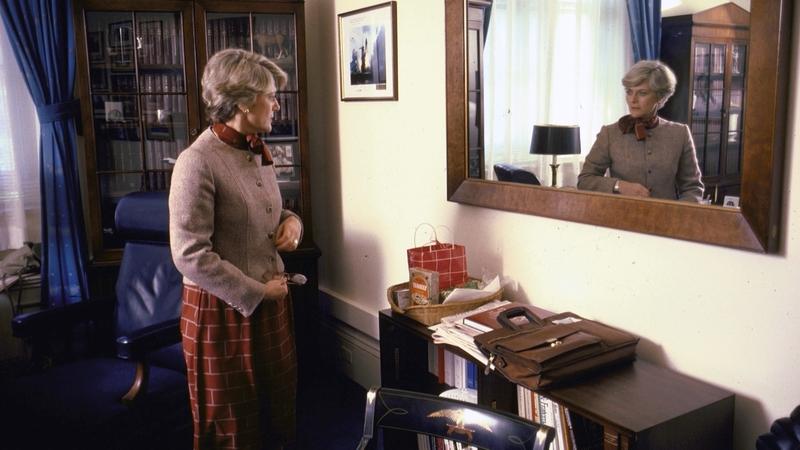 Ambassador to the UN Human Rights Commission, and later head of the U.S. delegations to the World Conference on Human Rights and the Fifth World Conference on Women. 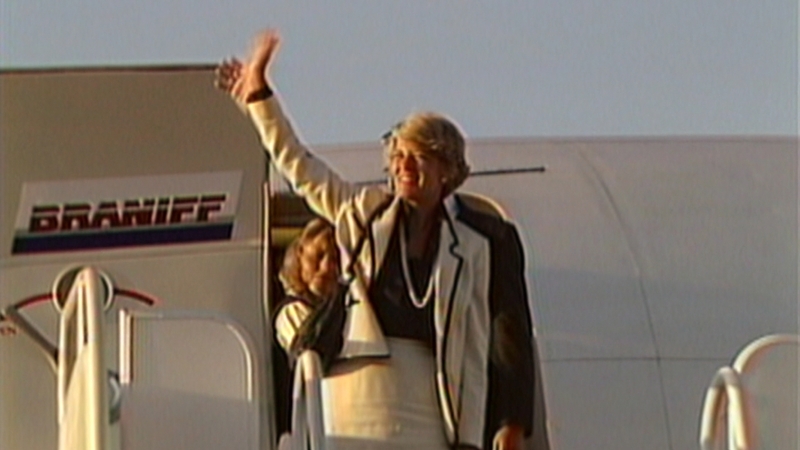 She was elected to the National Women’s Hall of Fame in 1994. 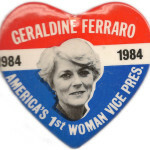 Ferraro authored numerous articles, as well as three books: Ferraro, My Story, which recounts the ’84 campaign; Geraldine Ferraro: Changing History; and Framing a Life: A Family Memoir. Ferraro was diagnosed with multiple myeloma in December 1998 and became a public advocate and frequent speaker on the disease. 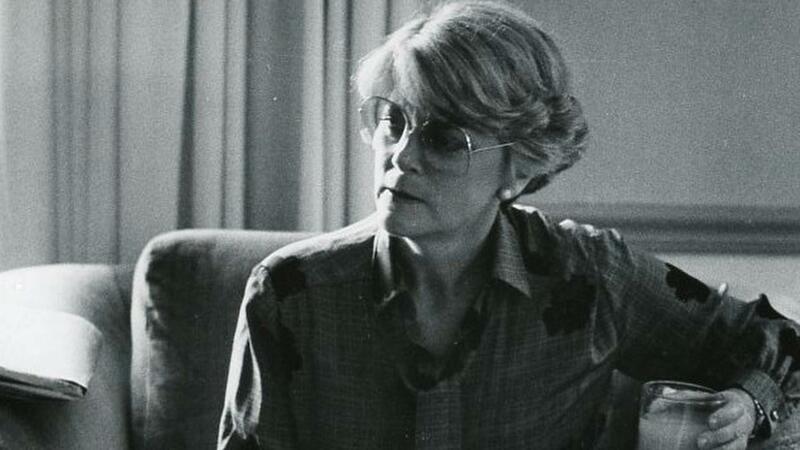 She died on March 26, 2011, of complications from the disease.